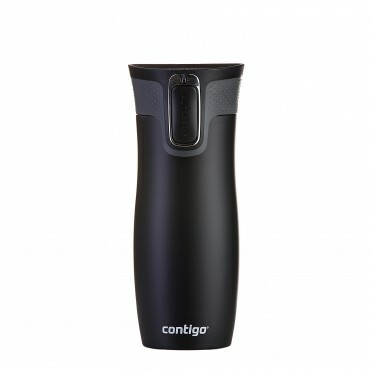 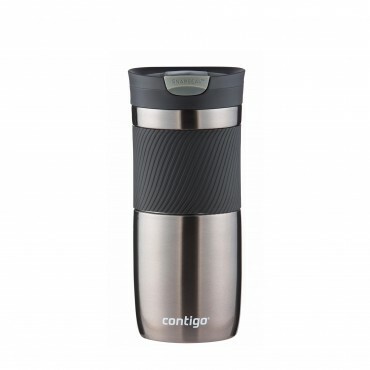 Contigo has a wide range of coffee mugs. 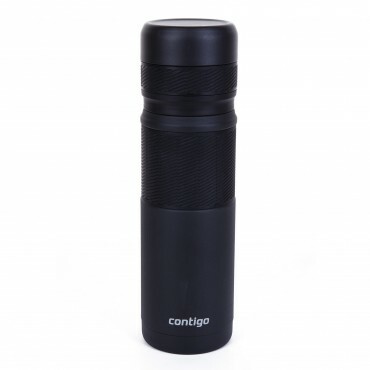 They come in all shapes and sizes, are equipped with patented AUTOSEAL® or SNAPSEALTM technology. 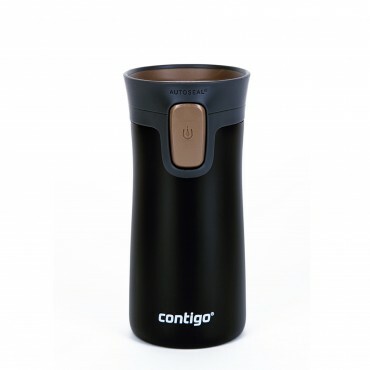 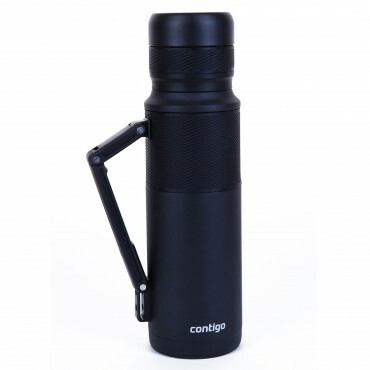 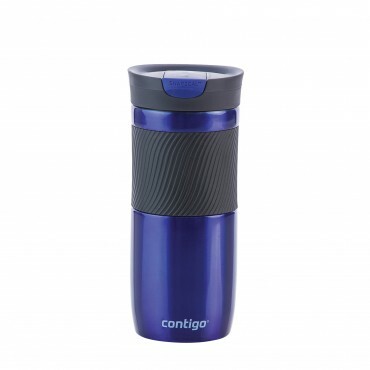 The Contigo thermal range stands for easy-to-clean products, with 1 handed operation. 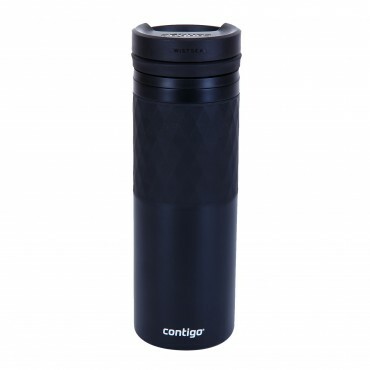 They are made out of Stainless steel and have vacuum insulated technology, keeping drinks hot up to 5 hours and cold up to 18 hours. 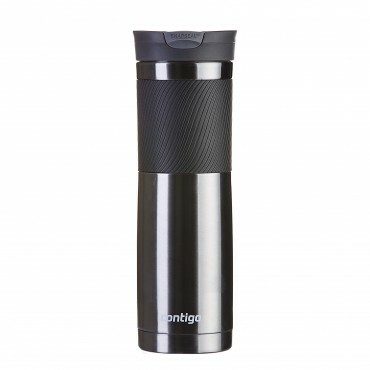 The Autoseal coffee mugs are 100% spill and leak proof! 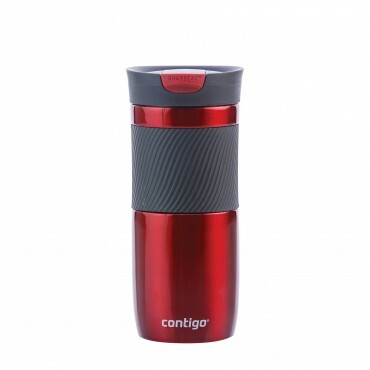 Byron Travel Mug 720ml Stainless Steel double wall vacuum insulated Tumbler Byron is a sturdy, vacuu..
New Pinnacle: Contigo's smallest stainless steel travel mug Contigo AUTOSEAL® technology guara..
With the new Contigo Thermal Bottle performing up to 30 hours hot or 45 hours cold, you'll be able t..
CONTIGO's Nr. 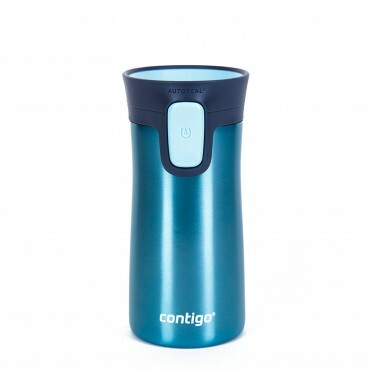 1 Best selling AUTOSEAL® Vacuum Insulated Mug Contigo AUTOSEAL® technology guarantees ..